I've been a professional actor since I was 15. 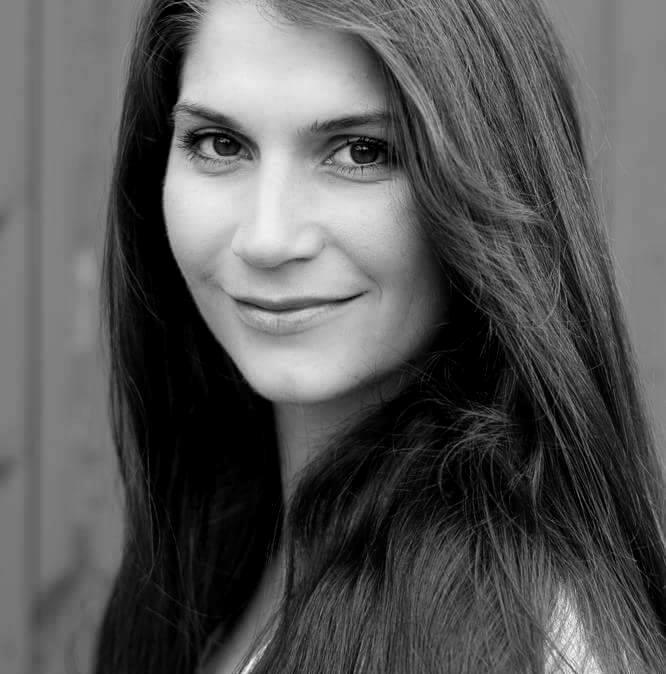 I trained I'm Musical Theatre, Classical Theatre and contemporary dance. I'm hard working and commited to be constantly working in the industry.